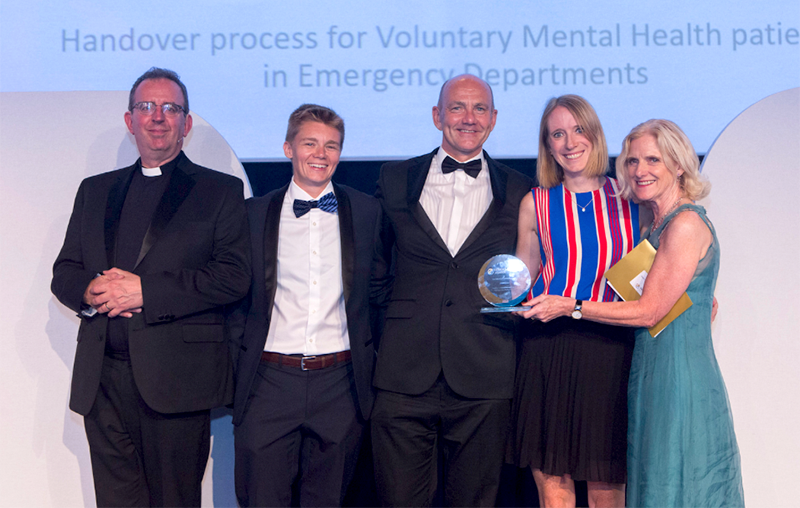 We are delighted to announce that our handover process for voluntary mental health patients in emergency departments, in partnership with the Metropolitan Police Service, took home the Best Patient Safety Initiative in A&E at this year’s HSJ Awards. The collaboration came together after a 2017 independent investigation into a London murder case concerning a mentally ill patient who had absconded from accident and emergency was finalised. It concluded there was a need for better handover when police attend A&E accompanying someone with mental health needs. 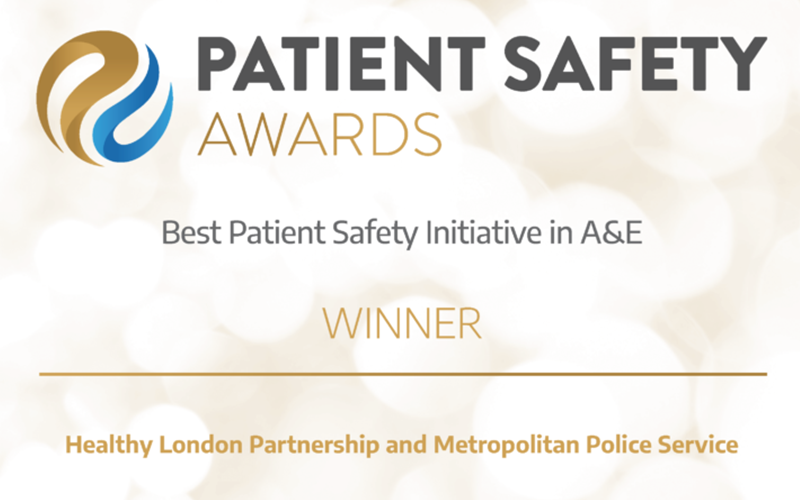 We’ve worked in partnership with the Metropolitan Police to develop just such a process, to be used when a patient voluntarily attends the emergency department with an officer.